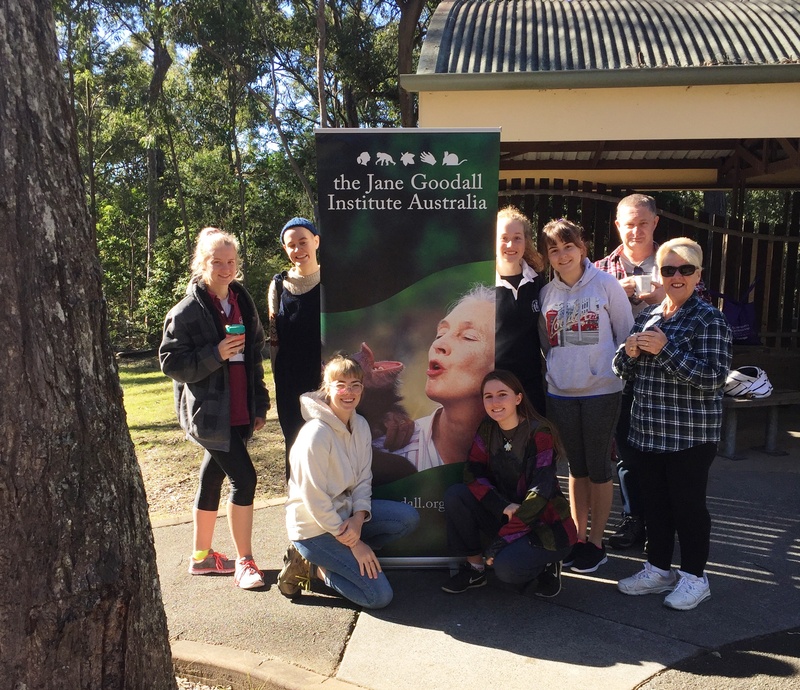 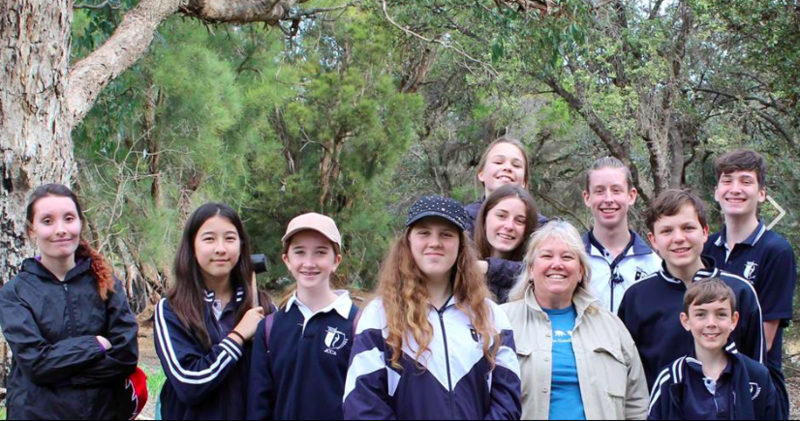 The Jane Goodall Institute Australia participated in the Big Otway Tree Plant organised by the Conservation Ecology Centre in Cape Otway Victoria. 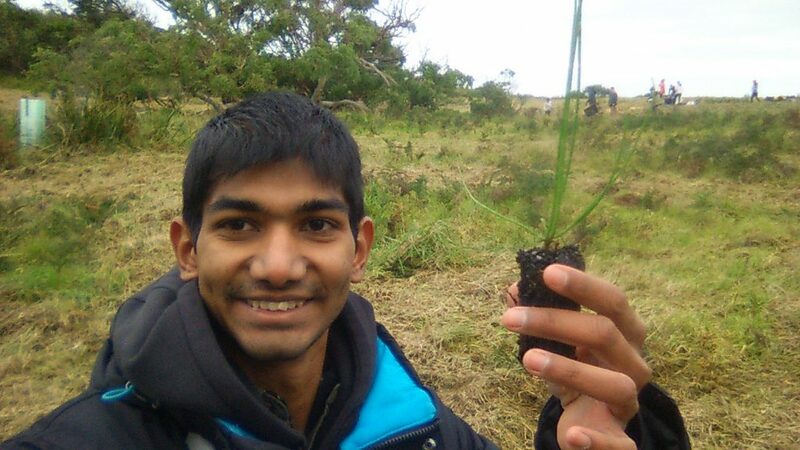 Victorian coordinator Melissa Brown and National Youth Leader Asitha Samarawickrama helped plant around 2000 trees together with 140 other participants. 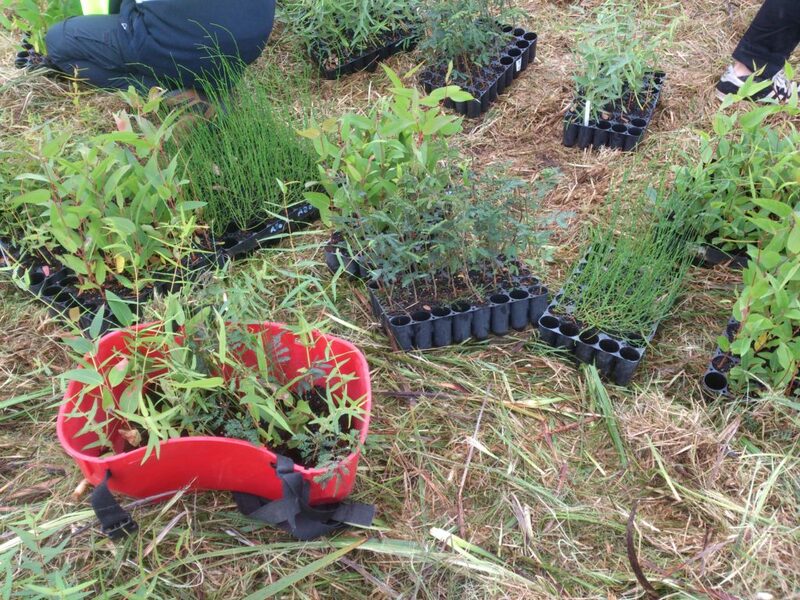 Species planted included Manna Gum, Messmate and Sheoak. 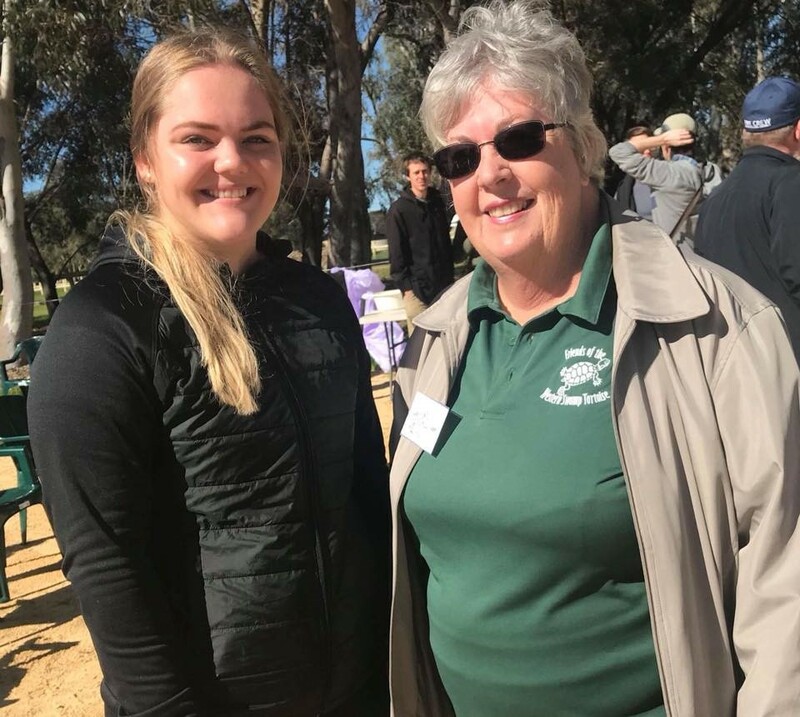 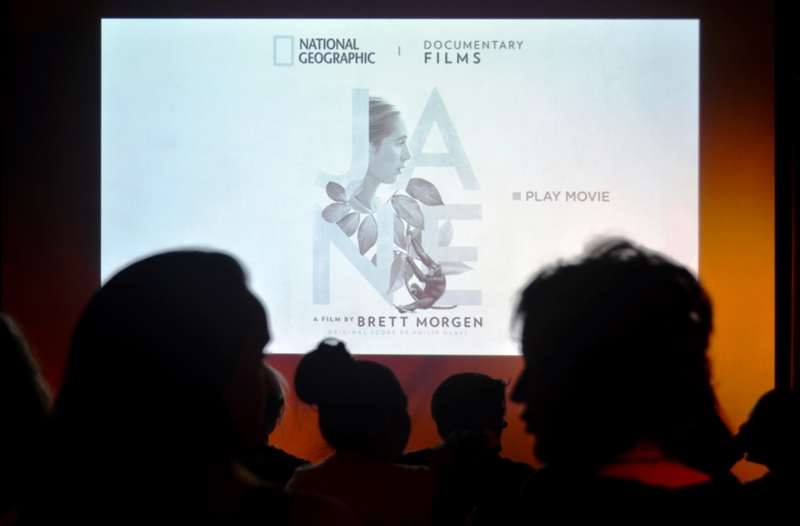 The tree plant provided the JGIA an opportunity to spread awareness about our conservation programs, the Roots & Shoots Program and the upcoming Victorian Climb for Chimps event.